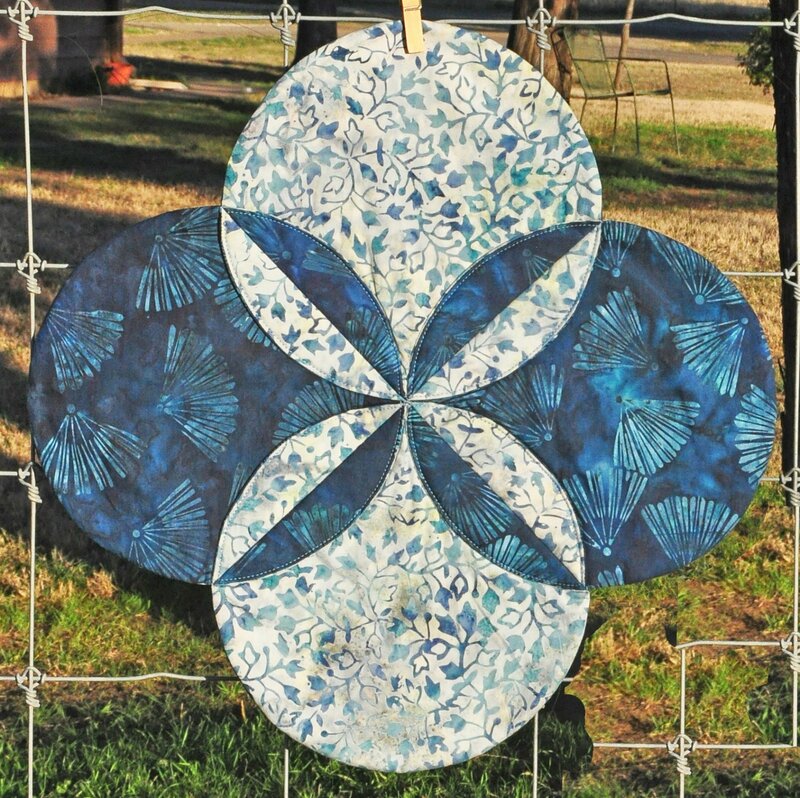 You will be piecing and machine quilting one unit of the Got Scraps? quilt in class. 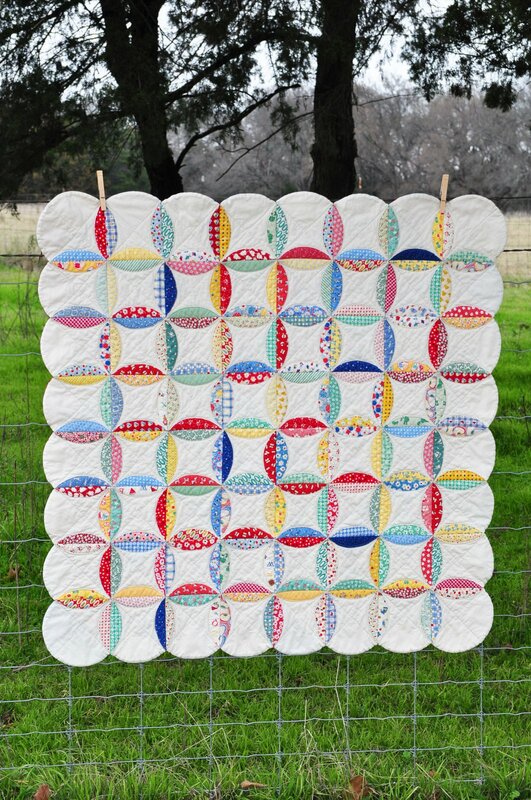 You’ll be able to go home and make more units to enlarge it to make a runner or quilt of any size if you desire. 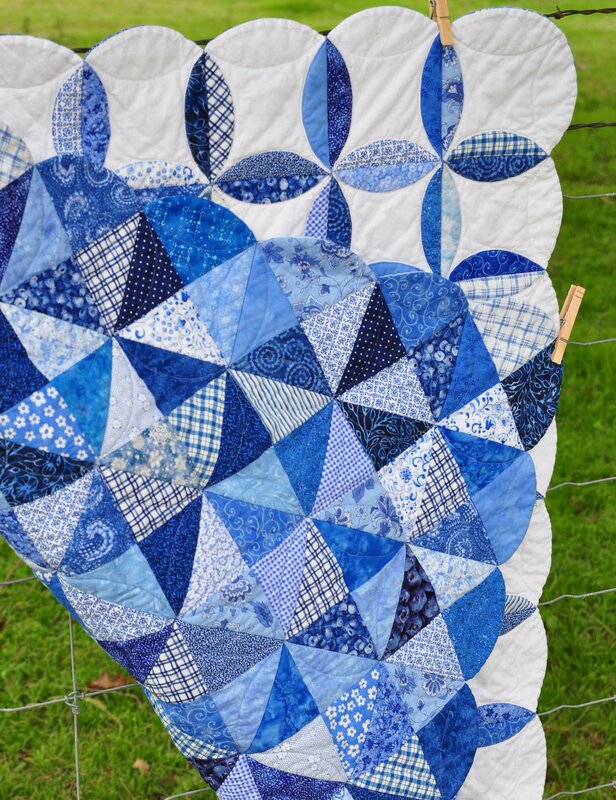 Choose to make the two-fabric Less Than Traditional pattern rather than the Got Scraps? variation if you prefer. 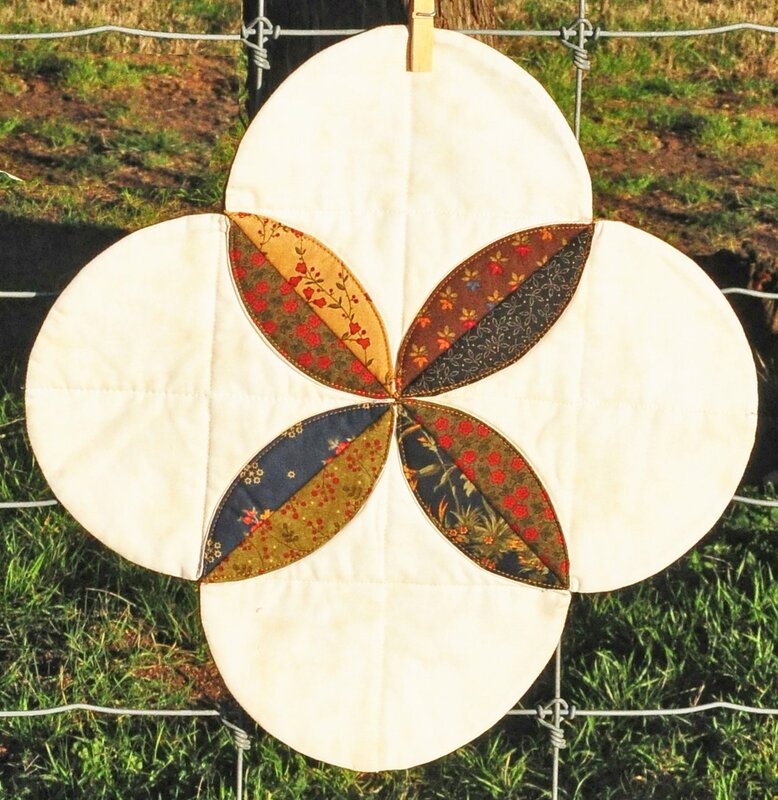 Materials Included: We will supply 4 pre-cut squares of fusible batting for the basic unit you will make in class.